Your home may be the second biggest investment you’ll ever make. Your family is your First. Let us, at CVA Pest Control, help protect both!!! We are dedicated to our customers, and here at CVA Pest Control everyone is treated like our neighbor. We combine our award winning customer service with expertise to assure you satisfaction every time, REGARDLESS!!!!! Having your home or business professionally serviced by CVA Pest Control can save you thousands of dollars on repairs. 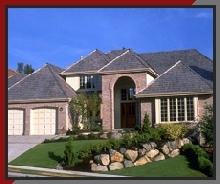 CVA Pest Control is dedicated to protecting your home, business, and family from dangerous pests. We thoroughly inspect and service all areas of your home or business to assure as pest free an environment as possible. We advise you about future maintenance about your home once the extermination is complete. CVA Pest Control will give you satisfaction and restore your confidence, allowing you to return to your normal lives. 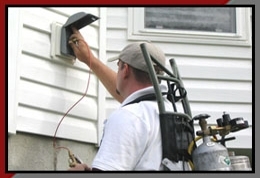 CVA Pest Control provides quality pest control Valley wide. 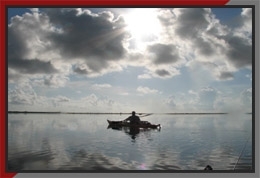 From Rio Grande City to Brownsville, including South Padre Island and Laguna Vista Texas. Call for a free quote.